Thanksgiving is for everyone but it can be a stressful affair, especially when you’re expecting a crowd and you’re not sure what to cook. With Thanksgiving around the corner, it’s time to focus on the one thing we all love: food! Here are our favorite dishes for Thanksgiving that will definitely wow your guests! A perfectly roasted and braised Turkey is the holy grail of Thanksgiving! 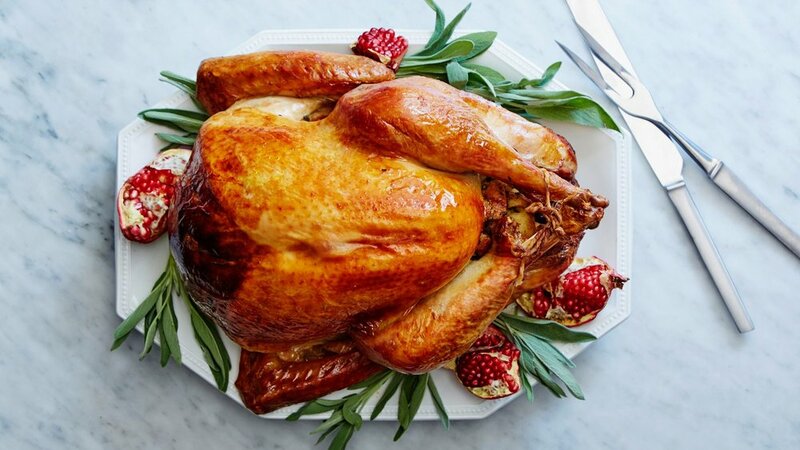 So tender, so moist, this has to be the juiciest Turkey you’ve ever tasted! Every table needs a unique and delicious dish that no one’s ever tried. 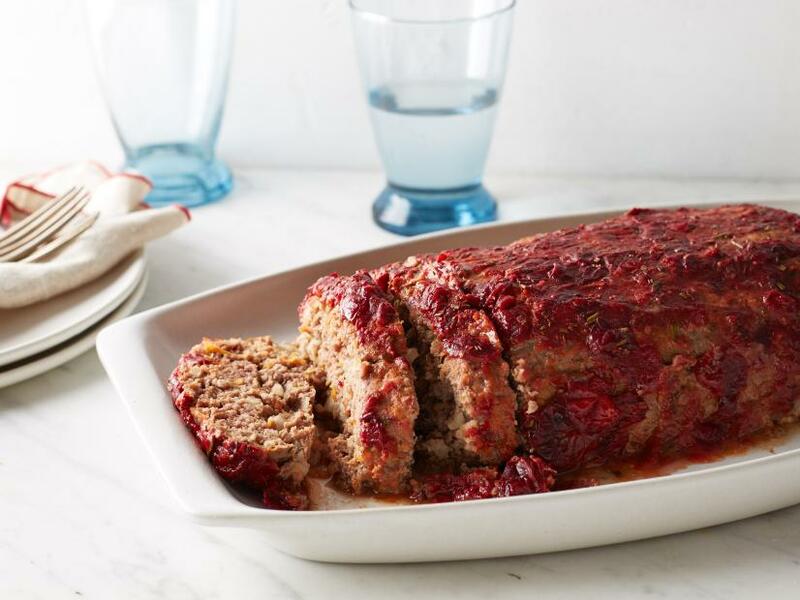 Complemented by the beautiful flavors of the fall, this meatloaf will get everyone’s mouthwatering instantly! No main course is complete without a side dish, and no dish is ever complete without mashed potatoes! An essential staple, this is the fluffiest and creamiest recipe of Mashed Potatoes ever! Who says you can’t celebrate Thanksgiving if you’re vegetarian or vegan? This whole roasted cauliflower is the perfect vegan roast for the perfect holiday celebration. 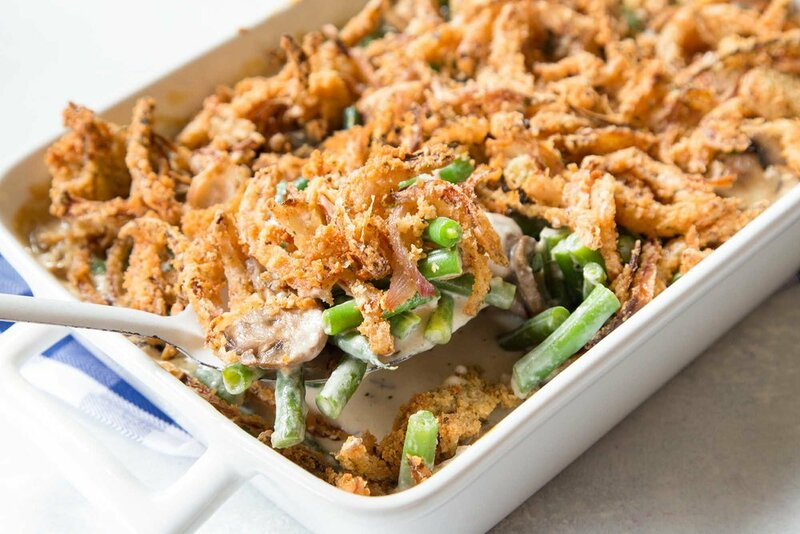 If you’re looking for the perfect variation of Green Bean Casserole, look no further! Rest assured, This crunchy and creamy goodness will be a crowd favorite! 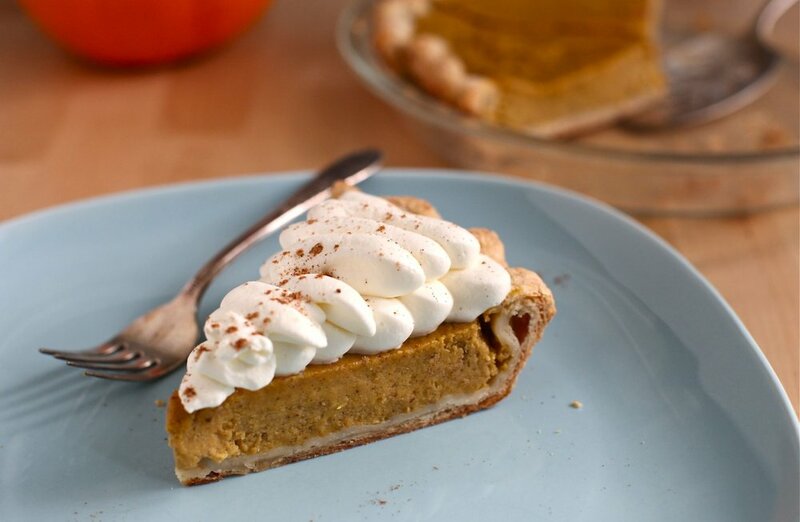 For as long as we can remember, the sight of a freshly baked Pumpkin pie still brings fond memories of Thanksgiving holidays. Indulge yourself with this heavenly and creamy dessert for your holiday celebration. Newer PostHot Black Friday Deals! Older Post5 Make-Ahead Recipes for Busy Weeknights!